Universal’s “Glass” is doing its job of reviving the box office, with M. Night Shyamalan’s latest film making $16 million on Friday, and is currently projected for a 4-day total of $48 million from 3,841 screens on Martin Luther King Jr. weekend. 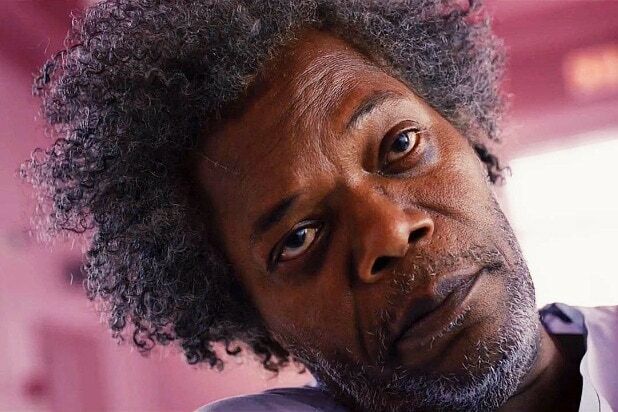 While that’s below the $50 million projections set by Universal and well below the $52-65 million projection set by trackers, “Glass” is still on course to post one of the top three highest MLK weekend openings in box office history. The all-time best opening is the $107.2 million set in 2015 by “American Sniper,” an outlier as that film went on to gross $350 million domestic. No. 2 on the list belongs to Universal’s “Ride Along,” which had a 4-day opening of $48.6 million in 2015. Opening night audiences didn’t quite reject “Glass” as much as some critics predicted. While the film has a Rotten Tomatoes score of just 35 percent, audiences gave the film a B on CinemaScore. 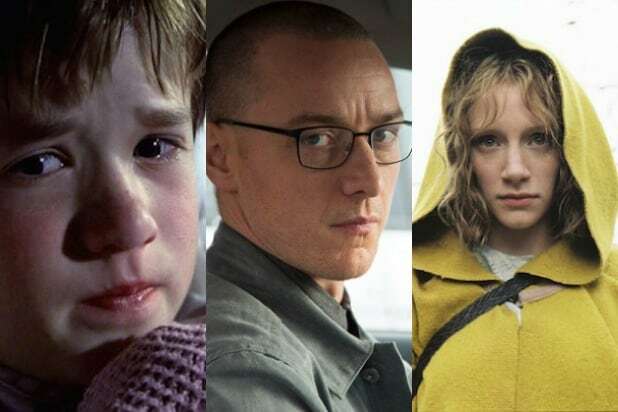 By comparison, Shyamalan’s last film, “Split,” had a 76 percent RT score and a B+ on CinemaScore. With little competition in the next three weeks, “Glass” will have a chance to leg out into February having already made back its $20 million production budget. In second place this weekend is STX’s “The Upside,” which is holding well and is now poised to join the “Bad Moms” films as one of STX’s highest grossing films ever. The film added $4.1 million on its second Friday and is expected to drop just 28 percent from its $20.5 million opening with a $14.7 million 3-day/$17.7 4-day weekend total. That would push its domestic cume to $46 million. Also Read: Does M Night Shyamalan's 'Glass' Have a Post-Credits Scene? In third is WB’s “Aquaman,” which will cross the $300 million domestic mark in its fifth weekend with a 4-day total of $12.3 million. Completing the top five are two Sony films, “A Dog’s Way Home” and “Spider-Man: Into the Spider-Verse,” both of which are expected to finish the weekend with a $10-11 million total. “A Dog’s Way Home” is estimated to push its cume to $24.8 million after two weekends, while “Spider-Verse” will see its cume reach $161 million after six weekends. Outside the top five, Funimation released the shounen anime film “Dragon Ball Super: Broly” on 470 screens, and is projected to make $9.4 million over four days. Meanwhile, Fox’s “Bohemian Rhapsody” will cross $200 million domestic after 12 weekends in theaters, adding $2.7 million this weekend from 1,177 screens.